Hank Williams has been issued, reissued, anthologised and compiled numerous times but it is still of interest when something new and unreleased appears. For RSD 2014 (April 19th) Omnivore Recordings are releasing a vinyl 10″ in replica 78rpm packaging that collects rare radio show recordings that Williams did for Naughton Farms, a plant nursery in Waxahachie, Texas. 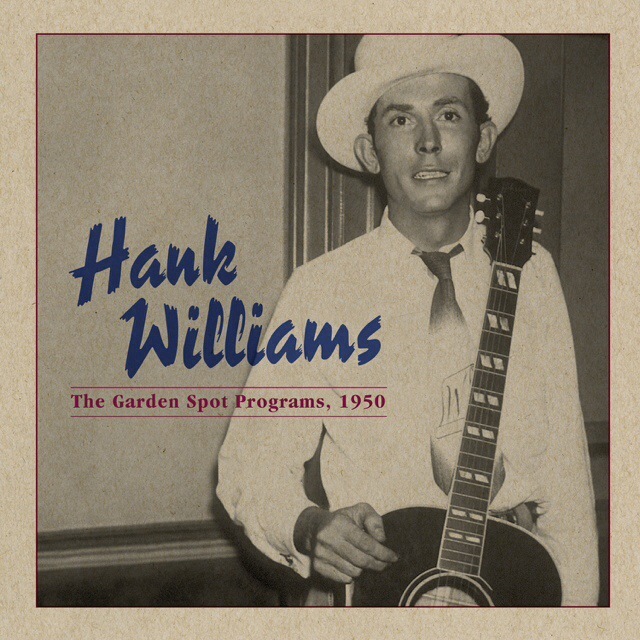 The Garden Spot Programs, 1950 – Extended Play are performances with a session band, though not his Drifting Cowboys ensemble) and include hits, standards and material he rarely, if ever, recorded anywhere else. Sourced from newly-discovered transcription discs, these songs haven’t been heard for nearly six decades. Tags: 10", 1950 - Extended Play, Hank Williams, Omnivore Recordings, Record Store Day 2014, The Garden Spot Programs, vinyl. Bookmark the permalink.